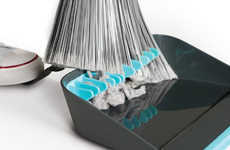 Jan Kochański has managed to make picking up messes look almost enjoyable with this contemporary and elegant dustpan and brush. 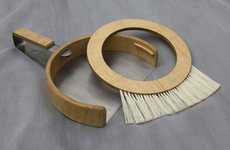 The Polish designer pulled out all the stops, using horsehair for the brush and oil to make the wood smoother. 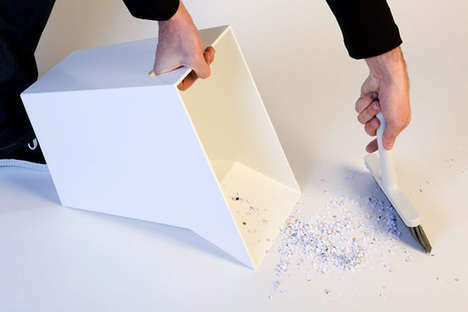 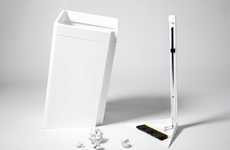 The dustpan has a hollow handle that allows for easy disposal of whatever you sweep up. 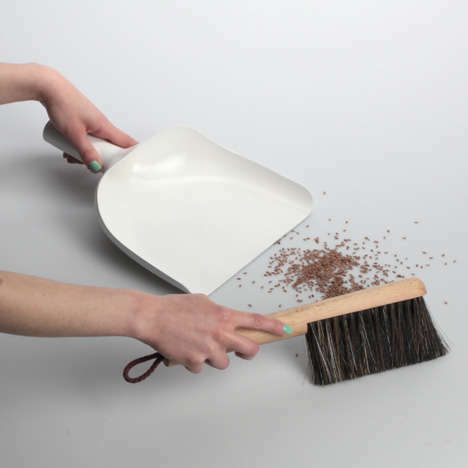 This sweeper and pan are the perfect example of form and function peacefully coexisting. 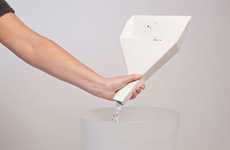 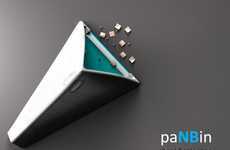 Kochański's design is contemporary, but it is also functional. 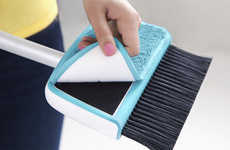 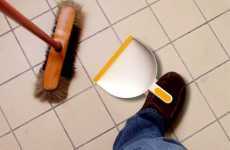 The high-quality materials and design ensure that this dustpan works just as well, and most likely better, than others which use cheap plastics and synthetic brush hair. 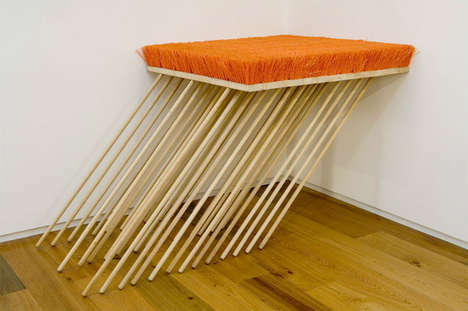 Here's hoping that Jan Kochański redesigns other household items; the sponge could really use a makeover.